Call today for a free measure and quote. 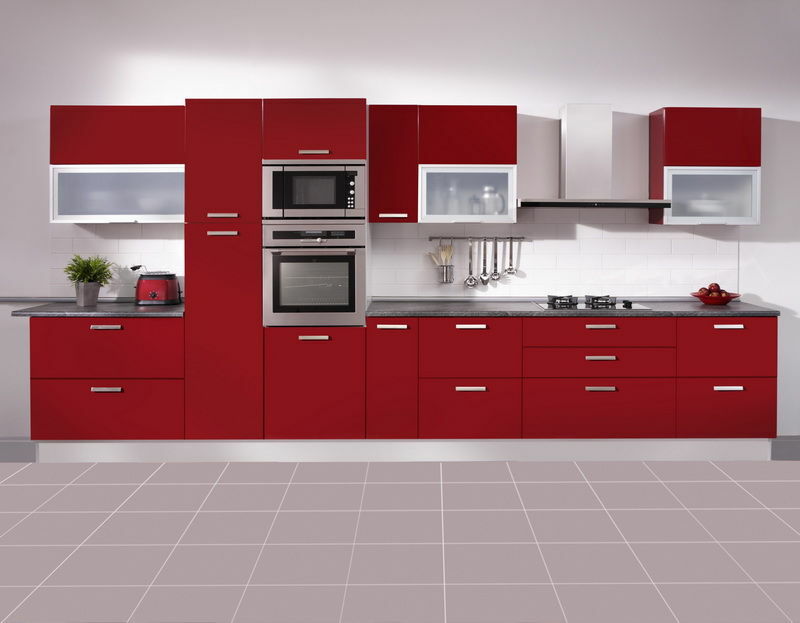 Kensington Kitchens was founded by Reg Hendricks who has successfully traded in the kitchen industry since 1979. 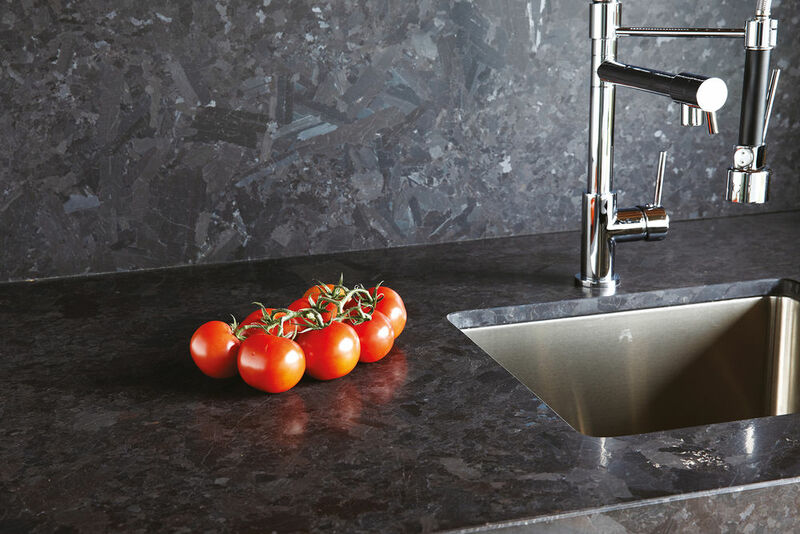 Kensington Kitchens & Bathrooms was founded by Reg Hendricks who has successfully traded in the industry since 1979. You can take advantage of his knowledge and expertise. With two Australian Design Awards for recognition for outstanding design. 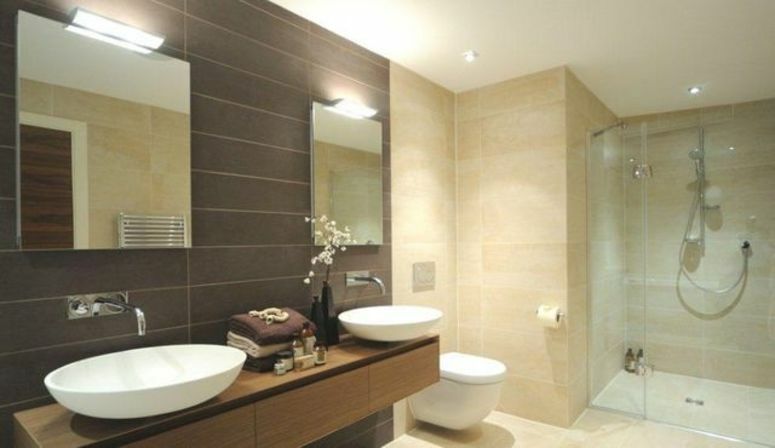 Kensington Kitchens & Bathrooms maintain a reputation for high standards in design and installation. Your entire project, large or small, is managed by Reg from start to finish giving you peace of mind, less stress & the Kitchen or Bathroom of your dreams. 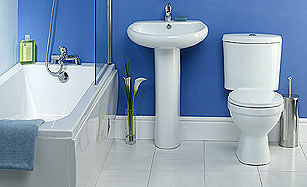 All materials and components are of the highest quality and covered by a 10 year guarantee. All Blum and Hettich hardware comes with a lifetime guarantee. Who are fully qualified and insured. Thank you so much for your wonderful team and patience. Tom, Rupert and Regan were such accommodating professionals. You have a wonderful team! I definitely recommend your company to anyone I know who is building. My husband and I first met Reg in 2001, when he came to quote on renovating our kitchen. It was the original kitchen in a 1960's house, small, dark and dingy. We had quotes from different companies, and not one of them could suggest any way to redesign this small room, to create a better space. Reg measured the area, and pondered for a while. What he suggested, worked beautifully, opening up the whole area. The kitchen looks almost as good today, as it did the day it was installed 15 years ago. Since then, we have asked Reg to come back for no less than six different projects. He has renovated the kitchens in both our unit and granny flat. We converted the veranda into a sun room. Kensington Kitchens and Bathrooms, designed our barbeque area, with cabinetry and stone benchtops. We use this area constantly for entertaining family and friends.